Garbage Collection Tampa Services Made Easy! The Best Garbage Collection Tampa Team Is Here! Garbage Collection Tampa is here! With that, we have made the process easier. Normally, you call a number, they send a truck over to pick up the waste, and then they leave with the garbage. This sounds like straightforward process but is full of road bumps in reality. Waiting for the truck to arrive is an ordeal in itself, and then you realize that this is a one-time thing. The next time your dumpster is full, you need to call someone again. 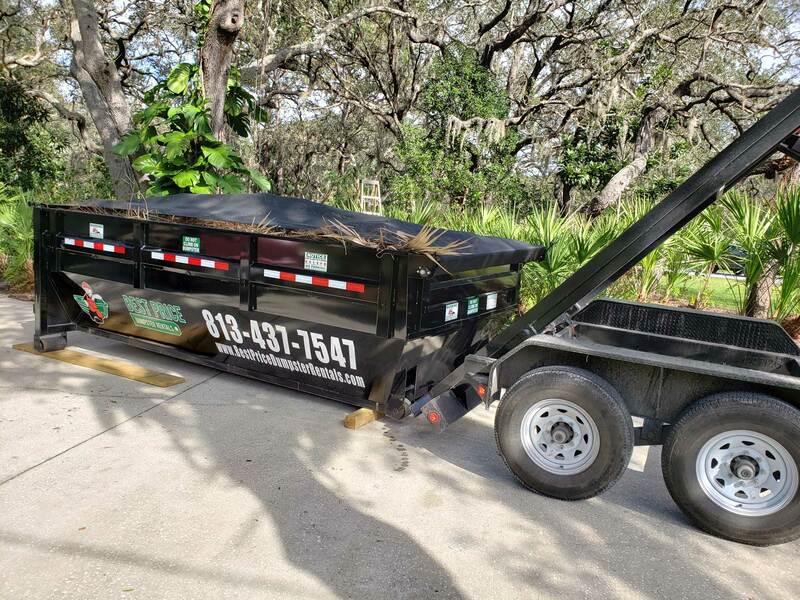 At Best Price Dumpster Rentals, we created a savvy way to schedule all your Tampa garbage pickup requirements ahead of time. We rent out the garbage dump to you directly, and there are no brokers in between. Call us and talk to our waste management experts and get a better measure of your waste removal requirements. Get a free quote for your rented dumpster instantly. We will generate an instant quote based on a few fundamental questions that our waste management experts will ask you. Schedule your dumpster drop off, and our drivers will drop off the rented garbage bin right on time. Call our waste management experts in Pasco, FL for a replacement right away, and we will take the old garbage bin away along with the junk. If you have an alternative scheduled ahead of time, you don’t even have to call us. Waste management is one of the most complicated businesses in Pasco, FL. It took a lot of time, money, and effort to simplify the process of garbage dump rentals and garbage collection. The waste management industry was full of brokers and profiteers – at Best Price Dumpster Rentals, we break all these barriers daily and get our waste management services to the end consumer. 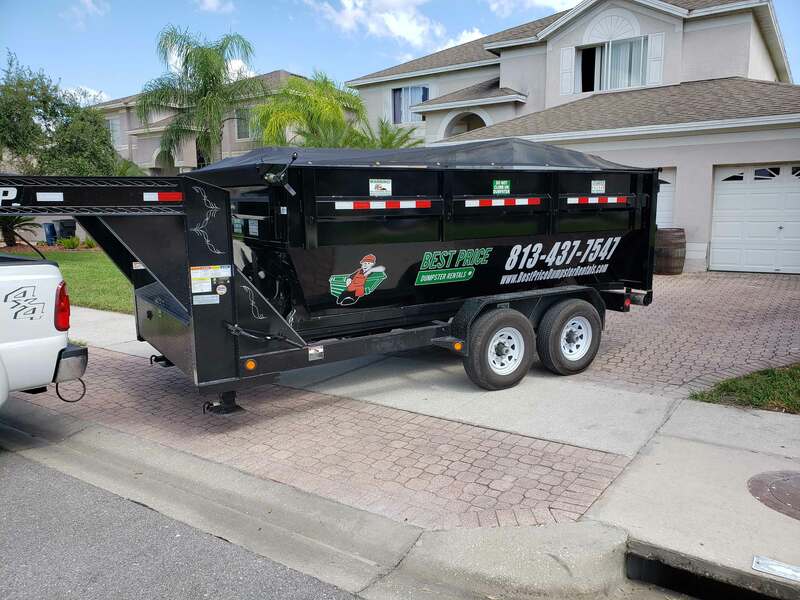 Best Price Dumpster Rentals brings you the best Garbage Collection Tampa service! At Best Price Dumpster Rentals, we have several varieties of dumpster rentals in Pasco, FL. 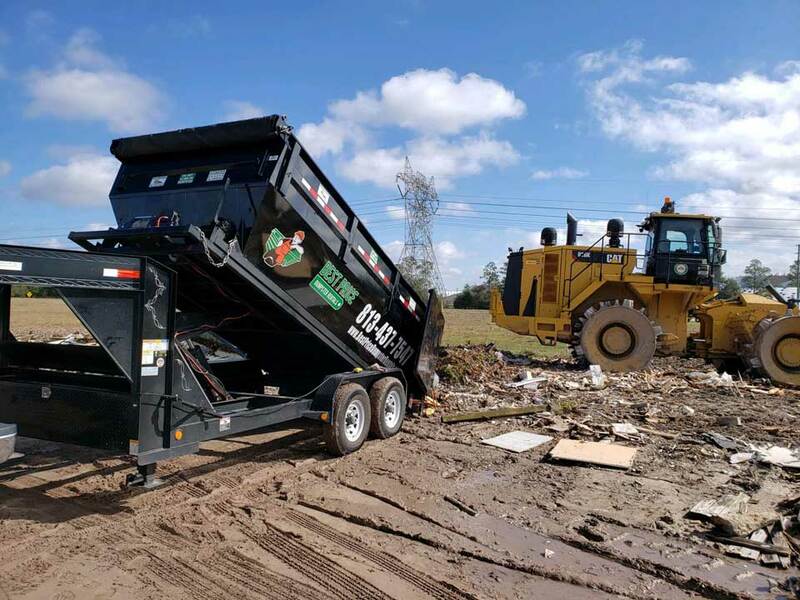 We ask you a few questions about your dumpster rental requirements and recommend the one best suited for your specific needs. At the same time, the garbage collection services that we provide are the same for all our clients. We pick up your trash and go away – that’s all there is to it! As a result, we can offer waste removal services in Pasco, FL like no else can. The part is that you rented the dumpster directly from us. So, we already know how much garbage there will be and what kind of a replacement you need for the old dumpster. At Best Price Dumpster Rentals, we can provide large garbage bins for large-scale cleaning projects as well. Our yard waste pickup service is one of the most flexible services that we offer. The yard waste removal service can be extended to accommodate construction debris removal as well. Residential garbage bin rentals are also a very popular choice in Pasco, FL. We understand that waste management is a basic necessity for all people. At Best Price Dumpster Rentals, we make it simple and effective to get your garbage removed and managed at an affordable rate. The best part about our job as waste management experts at Best Price Dumpster Rentals is that everyone appreciates our professionalism and work ethic. We deal in waste removal all the time and letting your time and money go to waste is not acceptable to us. Value for Money: Getting garbage off your hands is a profoundly satisfying feeling, and we understand that. For that very reason, at Best Price Dumpster Rentals, we make it a point always to offer the most affordable pricing and get things done on time. Instant Dumpster Rentals: Nobody has the time to go about renting dumpsters the traditional way anymore. It takes too much time even to schedule a single rental and then replacements are another story entirely. We offer instant dumpster rental scheduling and a lot of options to choose from. Wide Array of Dumpsters: Availability is never an issue with our dumpster rental service. We get a lot of demand for different types of dumpster rental services in Pasco, FL. We never run out of dumpsters, and we never fail to deliver on our rental requests. Professionalism at its Best: Our expert customer care executives and waste management specialists never cease to amaze. There is not one thing that our experts do not know about the garbage collection industry. At the same time, our drivers also exhibit excellent standards with zero delays and zero complaints from our customers. There are lots of Garbage Removal services in Pasco, FL. 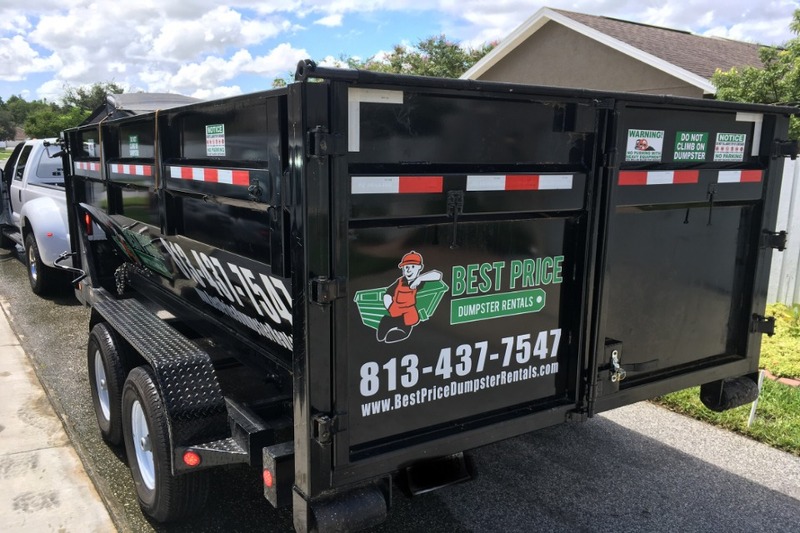 At Best Price Dumpster Rentals, we acquire a client just once in a lifetime, and then they keep bringing us new business through referrals and reorders. Choose Best Price Dumpster Rentals for the best waste management services in Pasco, FL. FAQs about Garbage Collection Tampa services! Is garbage collection billed separately from the dumpster rental? No, we do not bill our garbage collection facility separate. The only extras levied are due to extended rental periods or extra weight of waste collected. I can’t decide which dumpster size I need. What do I do? That’s perfectly fine – a lot of our customers in Pasco, FL have no idea where to start either. Our waste management experts will help you decide and pin down everything starting from which dumpster to choose. No, all you need to pay for is the rent for the replacement dumpster. Everything else is built into the initial quote for our rental services. 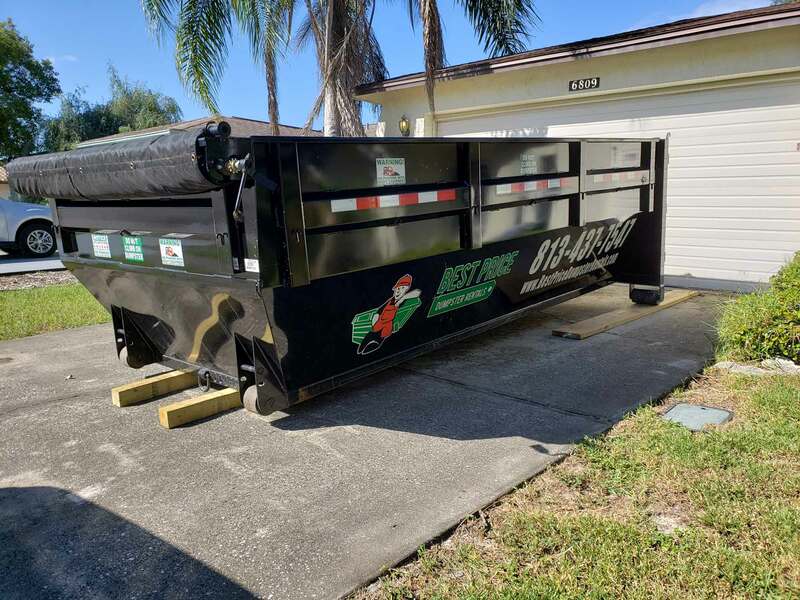 Call the Best Price Dumpster Rentals waste management experts at 813-437-7547 and get a new dumpster. If you have another garbage bin scheduled soon, we cannot expedite the schedule. But, we can get you a new trash can by the end of the day if you need it. Do I get the same dumpster for residential and commercial garbage collection? Typically, no. We usually send out different dumpster based on your needs. It is not very common to get a residential rental that caters to the same volume as a commercial project. Garbage Collection Tampa Services Have Never Been Easier! Trust our professional experience and expertise in getting you the dumpster rental that is best suited to your garbage removal needs.